Welcome to the Hop for Hope! 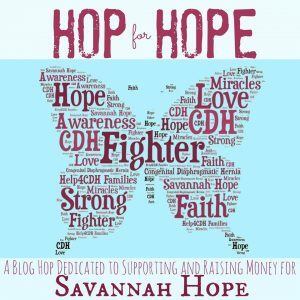 This post about ways to paint without paintbrushes highlights the lovely ideas of Heather from Crayon Box Chronicles who is spending time with her brand new baby, Savannah Hope, as she fights for her life. 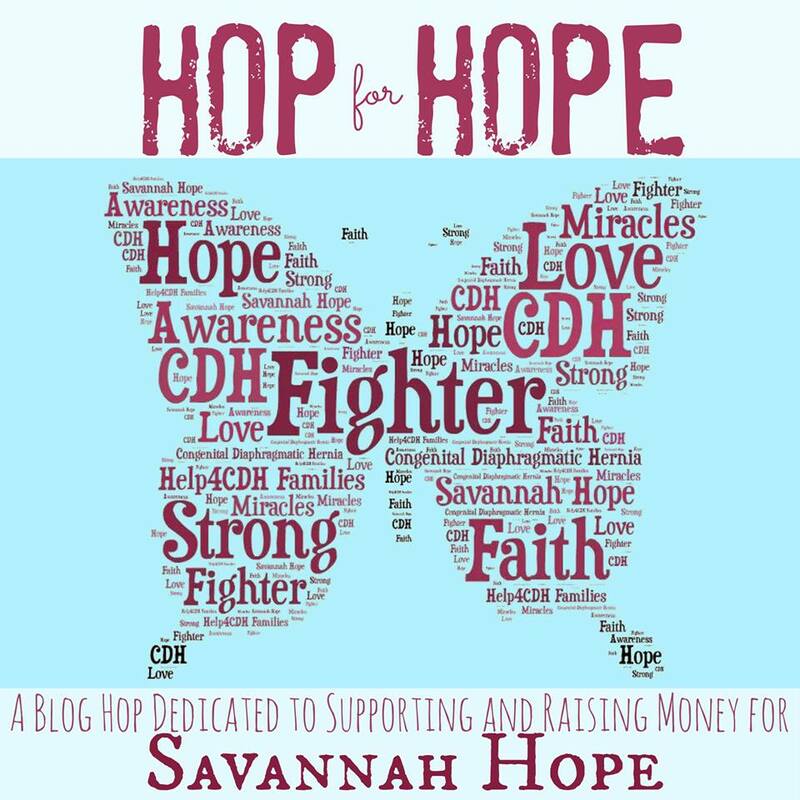 Check out their story on their Prayers for Savannah Hope Facebook Page! Heather shares so many awesome ideas that any kid would love, we just want to share the love with her while she keeps HER baby happy! Join us for a look at Crayon Box Chronicles! 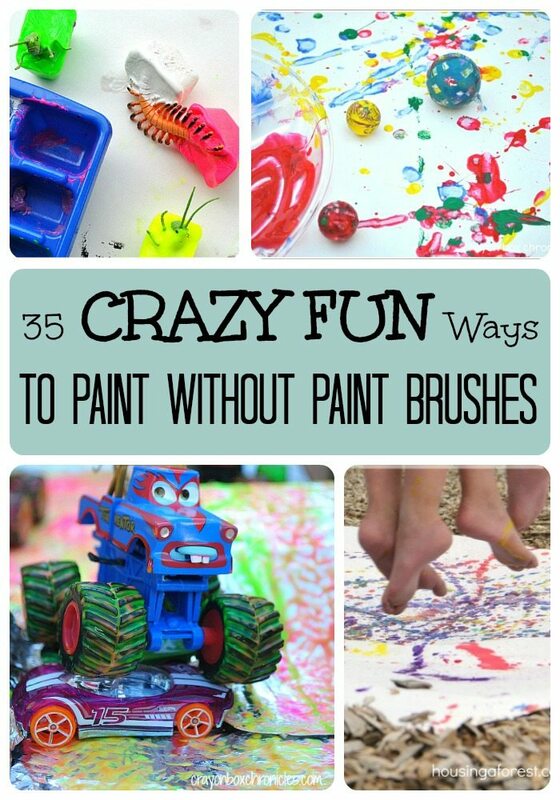 The following are some awesome, SUPER fun ways to paint without paintbrushes from Crayon Box Chronicles. What is your favorite tool to paint with? I've love to hear about it in the comments! This post is part of a blog hop in support of Heather, the creator of Crayon Box Chronicles and her family. They recently welcomed their daughter Savannah Hope to the world and due to a known medical condition she is undergoing extensive treatment in the NICU. You can follow along with their journey on their facebook page and if you like, donate to help cover their medical expenses. Check out these other great blogs who are sharing Heather's super fun ideas. We want to keep her site hopping so she can spend time with her daughter! GOT TODDLERS? Want more tips, tricks and ideas for painting with toddlers?! I invite you to check out a lovely eBook that I contributed to. 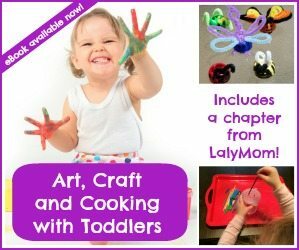 Art, Craft and Cooking with Toddlers is chock full of easy activities, step-by-step tutorials and inspiring photographs to take you through the first steps of creating with your toddler! Find out tons of ways to cut down on the mess and stress of getting crafty with young kids! Learn more here! I really loved the lateral thinking in these innovative ideas. Great mom with so many creative ideas. Thank you for those awesomeness!